A world-class professional surfer with more than 25 years of surfing experience, Zack Howard grew up in Malibu, California, and began surfing at the age of 5. He started competing in amateur contests at the age of 9 and turned pro at just 15 years old when he was discovered during the World Longboard Championships in Malibu. With French sportswear company Oxbow as his sponsor, he began traveling and competing all over the world in places such as South Africa, Costa Rica, Brazil, Tahiti and Indonesia. During his career, he’s garnered an impressive list of accolades, including third place at the World Championships in Australia in 1999 and second place in the U.S. Open of Surfing in 2003. He was ranked in the top 10 on the Association of Surfing Professionals World Longboard Tour for 10 years and graced the cover of Longboard magazine twice. 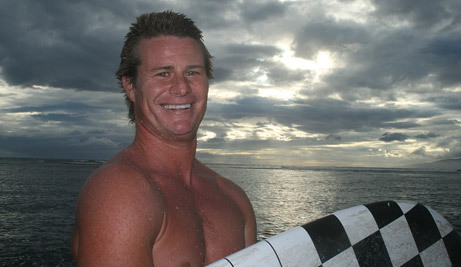 Zack moved to Maui in 2005 and began teaching surf lessons full-time a year later. A Malibu lifeguard for 10 years, he is Red Cross CPR- and first-aid certified, which means his clients’ safety always comes first. With more than 15 years of teaching experience behind him, Zack brings in-depth knowledge of the ocean and incredible enthusiasm for the sport to each and every lesson. 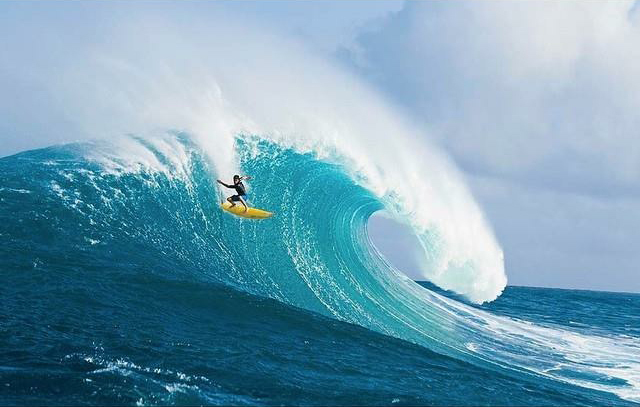 No matter what your level, Zack Howard Surf ensures unforgettable surfing adventures on the beautiful beaches of Maui. Zack is a soul surfer at heart and loves to share his passion with others. We hope you get out there and try it! Tyler was born and raised on the island of Maui. He was featured in this photograph on the cover of Surfer magazine at 16 years old. He also received a nomination in 2016 for the Billabong XXL RIDE OF THE YEAR. Tyler is a world class waterman and an amazing surf instructor capable of teaching all levels of surfing. From catching your first wave, to high performance short boarding. Tyler has in depth knowledge and all the skills! We would also like to note that Tyler is bi lingual. He is fluent in English and French. Sarah is the wife of Zack Howard and a world class longboard surfer. She was born and raised on the island of Maui and has been one of the best female longboarders in the world since the age of 12. She has in-depth knowledge of the ocean and is an amazing surf coach! Shawn was born in California and grew up riding Longboards. He is a world class single fin traditionalist and loves experimenting on old school retro surfboards. He is also really in to teaching new surfers good technique and proper surfing etiquette. Shawn is the worlds friendliest surfer and a world class instructor. 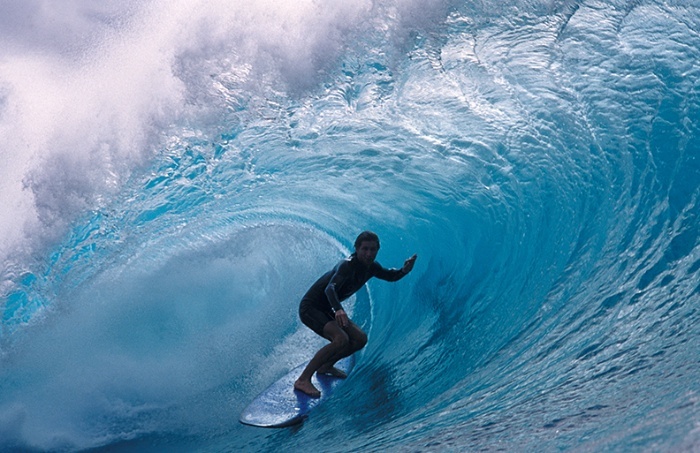 You will want to surf with him everyday on your Maui vacation!